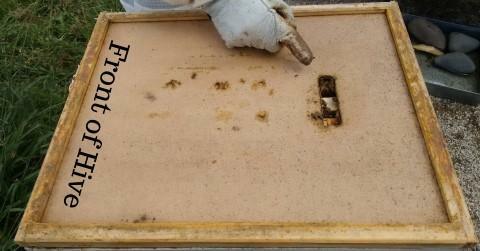 This Hive Mat is used as a inner cover between the top super and the hive lid. It is designed to reduce excessive moisture in the hive. 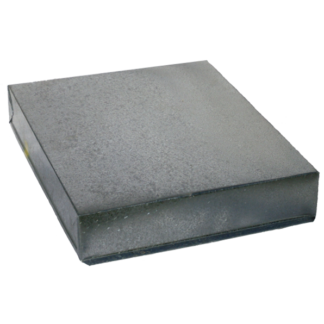 This Hive Mat is used as an inner cover between the top super and the hive roof, It is designed to reduce excessive moisture in the hive. The wooden frame around the hive mat provides a Bee-Space above the top of the frames. 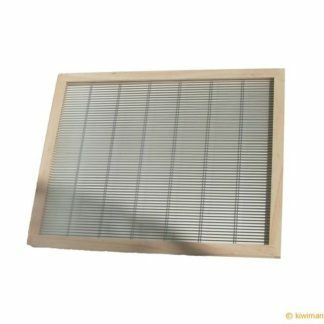 We have the standard hard board inner with wooden 21.5mm frame which gives the Bee Space. 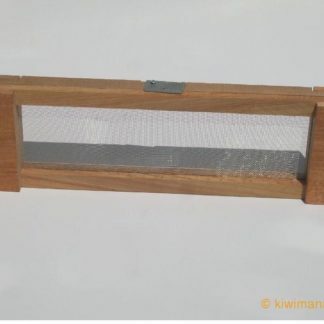 The hive-mat with slot is the same as the standard hive-mat but has slot cut-in and is used for condensing brood or used for Wintering down. This hive mat or “inner lid” is essntial because the framed hardboard gives the bees space to climb over the tops of their frames, it also helps with insulation and ventilation as the wood is porous. Also when used shiny side down its easy to scrape off excess comb. Much more solid than others that I have purchased in the past. I was well please with the quality and materials used.